A few weeks ago a gorgeous book came in the mail all the way from Frame Publishers in Amsterdam. 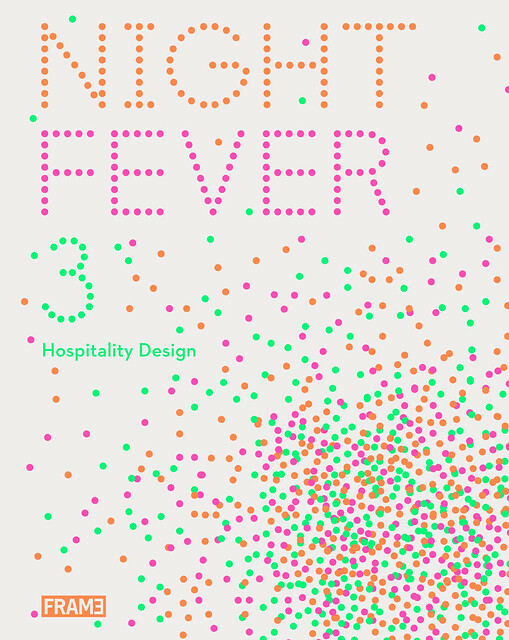 Their new release, Night Fever 3, is a 600-page resource on the latest in hospitality design. 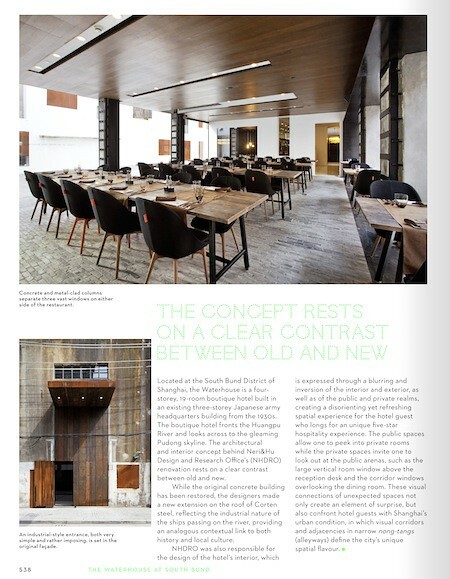 An architect and design lovers dream, each page is filled with beautiful architecture and successful designs that have resulted in some of the world’s most amazing dining and hotel experiences. The book is divided into three sections – EAT which covers a range of restaurants; DRINK which incudes bars and clubs; and SLEEP that includes hotels. 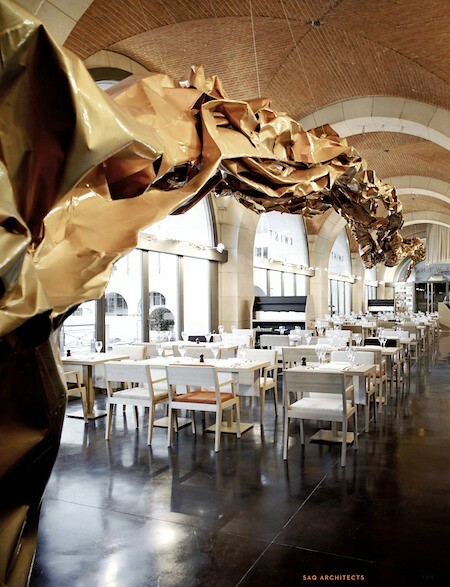 A total of 129 recent and extraordinary hospitality interiors are featured from all over the globe, including projects in the United States, Italy, the Netherlands, Belgium, Germany, the United Kingdom, Japan, and Australia. Beyond the crisp photographs that you are sure to enjoy, are floor plans and original sketches that highlight the planning stages behind many of the designs presented. The text dives deep into how each firm conceptualized their design based upon their client’s needs, identity, and the purpose of each space. 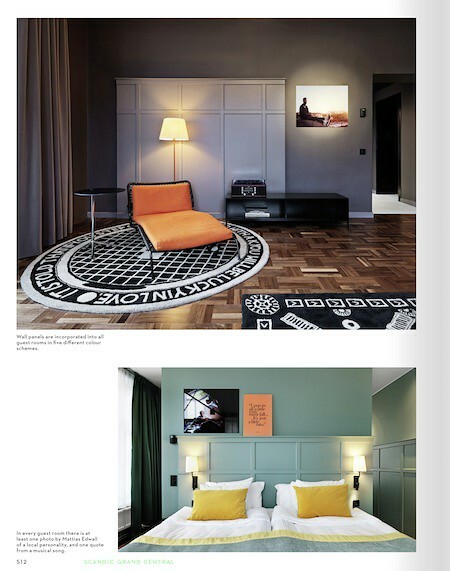 And beyond the text and photographs, is eye-catching graphic design that will have you excitedly turning each page. Colorful neon text that is presented on the cover and throughout is a visual complement to this book which is all about what’s new and thrilling in the world of hospitality design. 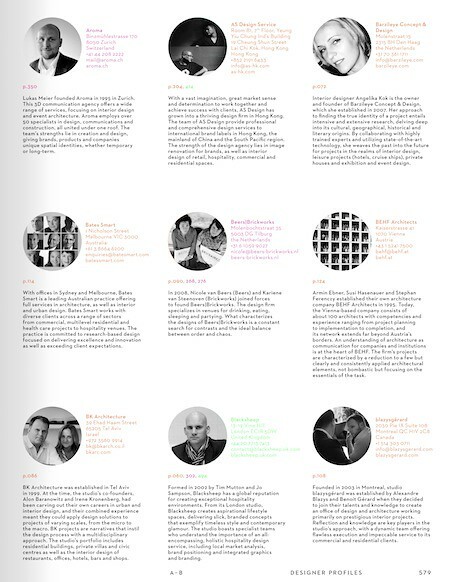 At the back of the book author Marlous van Rossum-Willems has put together Designer Profiles, where you can take a look at the incredible designers and firms that have developed each space. The work of well-established designers such as Patricia Urquiola and Karim Rashid are presented, as well as the work of young talents. 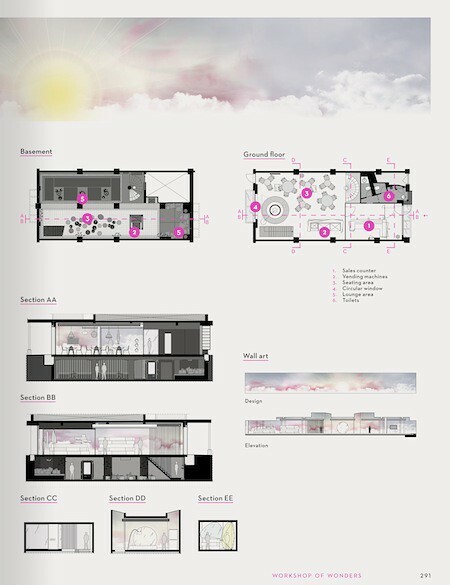 If you are an architect, interior designer or just someone who loves looking at the design process from conception to completion, Night Fever 3 is the book for you. It is currently available in stores worldwide and on Amazon.com. Danielle Colding of HGTV Design Star Sponsor Spotlight: Tea’s 10th Anniversary!